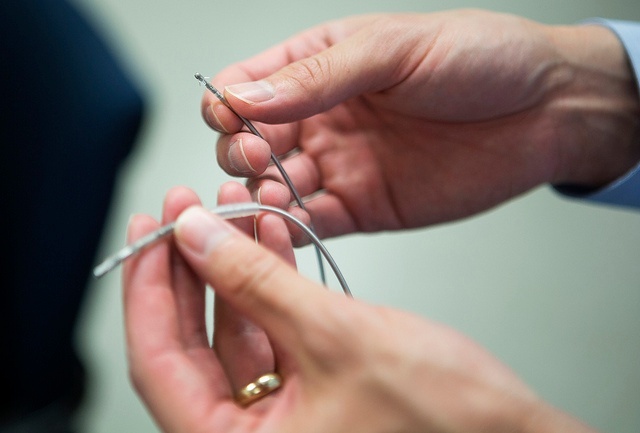 We’re improving medical device security through research and education. The Archimedes Center for Medical Device Security was established to help manufacturers and industry experts navigate the operational hazards of cybersecurity implementation and prepare them for future challenges of FDA requirements. Archimedes is an independent, pioneering center focused on the education and advancement of medical device security where key industry players come together for learning in a safe place. We have produced the most highly cited research on cybersecurity of medical devices. We are a multidisciplinary team of medical and computer science experts who focus on research, education, and on advising industry leaders on methods for improving medical device security. We’re proud to be built on a foundation of personal trust, sound science, and solid engineering. At Archimedes, we offer the ideal conditions for situational and operational awareness of emerging issues pertaining to cybersecurity. Better yet, we teach you how to separate signal from noise. A former MIT Technology Review TR35 Innovator of the Year, Kevin has testified in the House and Senate on matters of information and medical device security and has written commissioned work on trustworthy medical device software for the Institute of Medicine of the National Academies. He was a member of NIST Information Security and Privacy Advisory Board, the CRA Computing Community Consortium Council, and the ACM Committee on Computers and Public Policy. Kevin previously co-chaired the AAMI Working Group on Medical Device Security, which developed AAMI TIR57, Principles for medical device security―Risk management, a set of guidelines for manufacturers on developing a cybersecurity risk management process for medical devices that was recognized by the Food & Drug Administration (FDA) in 2016. 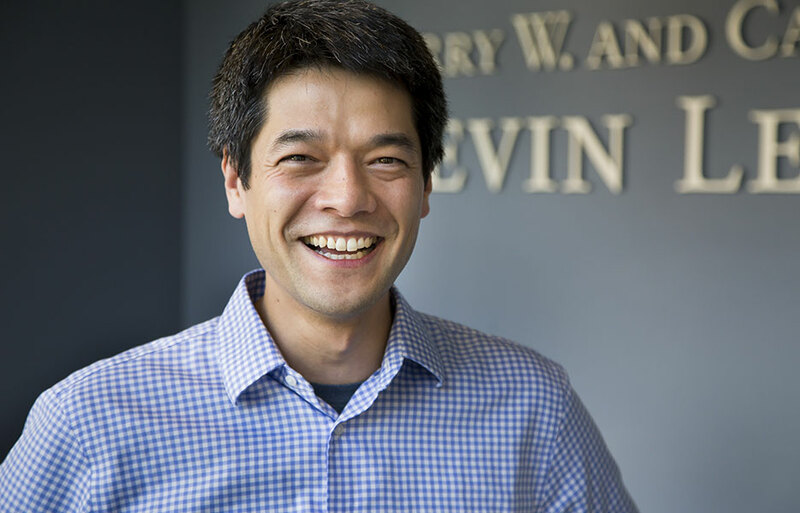 Kevin served as a visiting scientist at the FDA, the Beth Israel Deaconess Medical Center of Harvard Medical School, Microsoft Research, and MIT CSAIL. He received his B.S., M.Eng., and Ph.D. from MIT. He also earned a certificate in artisanal bread making from the French Culinary Institute. His baguettes are amazing. 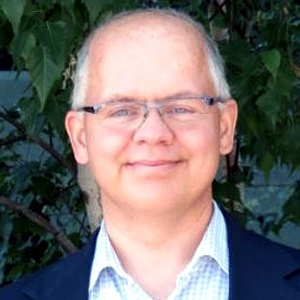 Bill Aerts is currently Executive Director of the Archimedes Center for Medical Device Security at the University of Michigan, in a part-time role starting in July of 2017. Bill provides leadership in supporting members of Archimedes, expanding service offerings, improving day-to-day operations and remaining active in the medical device security community. Bill retired in 2016 from Medtronic where he was Director of Product Security within Medtronic’s Global Security Office. Prior to that, Bill helped to build Medtronic’s original Information Security Program. Bill has created and championed information and product security programs in the insurance, transportation, retail and healthcare industries throughout his 30+ years of experience working in Security roles. He has always been very active in the security community. Between his retirement from Medtronic and joining Archimedes, Bill has been engaged in various consulting roles and spent two semesters as an Adjunct Professor in the Carlson School of Business at the University of Minnesota. Bill received his bachelor’s degree from the University of Wisconsin at Green Bay and holds CISSP and CISM security certifications. He lives happily in St. Paul with his wife and two children. Sarah Peña is the Senior Operations Manager for Archimedes Center for Medical Device Security. Sarah works from her home in New Orleans, but don’t let the fact that she lives in the Big Easy fool you—she is extremely driven and organized and she loves nothing more than to cross tasks off her Trello list. Sarah earned her BA in Business Administration and her MBA from Davenport University. She has over eight years of experience working in fast-paced environments ranging from managing a tech-driven educational startup that teaches kids how to code to organizing the food assistance programs for a local farmer’s market. Motivated by work that makes a difference, Sarah is proud to be an integral member of the Archimedes team and is available to answer any questions you may have about Archimedes or its membership opportunities. Just email her at archimedes@umich.edu and she’ll tell you what you need to know. Kelly Parsons Sabo is the Communications Manager for Archimedes Center for Medical Device Security. 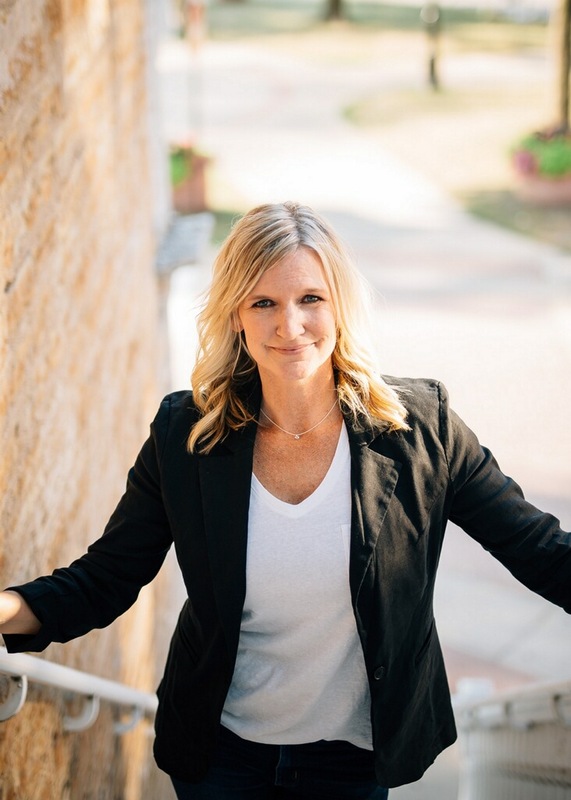 Kelly has worked in several communications roles in both the public and private sector, including the Minnesota Department of Public Safety, Orthodontic Care Specialists and Mom Enough. Several years ago, in search of a better life-work balance and to continue her growth in the field of public relations, she started her own communications business, kap pr. Her professional experience spans 20 years and she’s excited to bring her marketing and media knowledge to the Archimedes team. She has a Bachelor of Science from St. Cloud State University where she majored in Mass Communications and minored in Environmental Studies. Kelly calls Rosemount, Minnesota home, where she lives with her husband, three sons and dog, Louie. 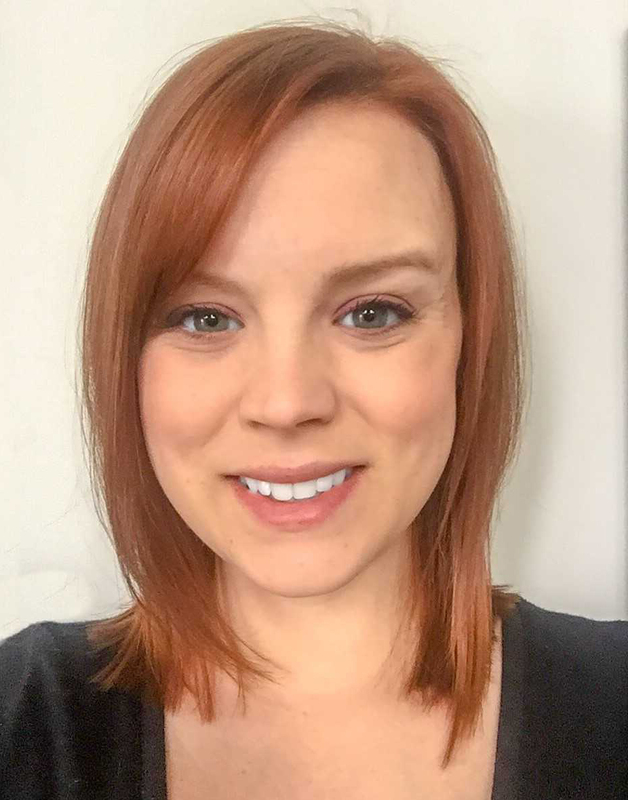 In her free time Kelly enjoys empowering women through mentoring, volunteering with community groups, walking her dog and sitting in an ice rink watching her boys play hockey. Medtronic is the global leader in medical technology—alleviating pain, restoring health and extending life for millions of people around the world.